Norwegian Government grants 331 million kroner (€35 million) for 2019, but that is just the start. After subsidizing coal mining at Svalbard, Norway is ready to start the highly expensive environmental clean-up job. In the state budget for next year, the Government grants the first portion for the work to start in Lunckefjell near Svea. 331 million kroner is for 2019, and another 375 million kroner will follow for 2020 and beyond. In total 706 million kroner (€74 million). After Lunckefjell follows the clean-up work in Svea, also laying at the head of Van Mijenfjord on the island of Spitsbergen. The mines are some 45 kilometers south of Longyearbyen. How much the clean-up in Svea will cost is yet to be determined. Mining in Svea stopped was halted in October 2016 and last year, the government decided to cease all further coal mining in the area. The mining company, Store Norske, is owned by the state. Included in the clean-up job is demolishing of most of the infrastructure, but some few buildings might be handed over to tourist operators, or made available for science on Svalbard. 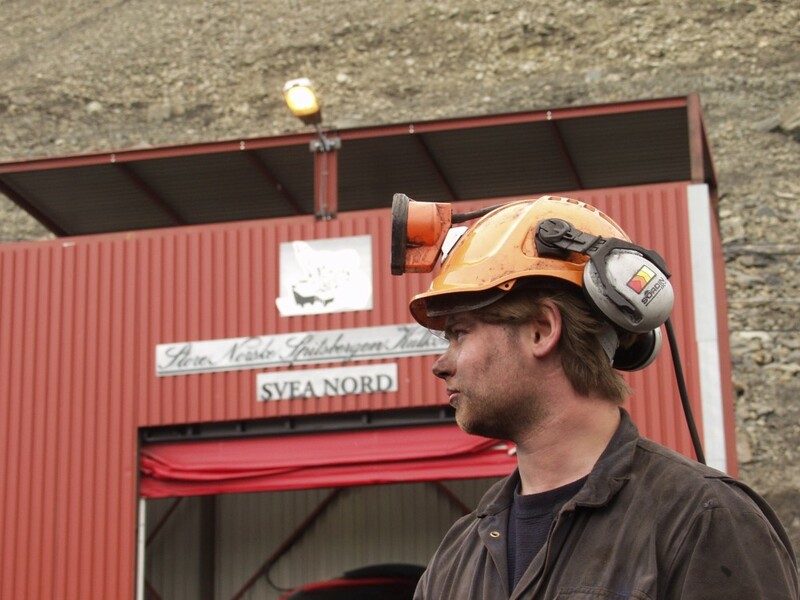 The state budget for 2019 also allocated extra funding to the Governor of Svalbard for two dedicated employees to oversee that the environmental regulations are followed throughout the clean-up work. The Ministry of Trade and Industry underlines in the budget proposal that there are big uncertainties regarding the future costs of the clean-up work for the Svea mine. With the closure of Lunckefjell and Svea, the only remaining operational coal mines on Svalbard are the Mine 7 near Longyearbyen and the Russian mine in Barentsburg. 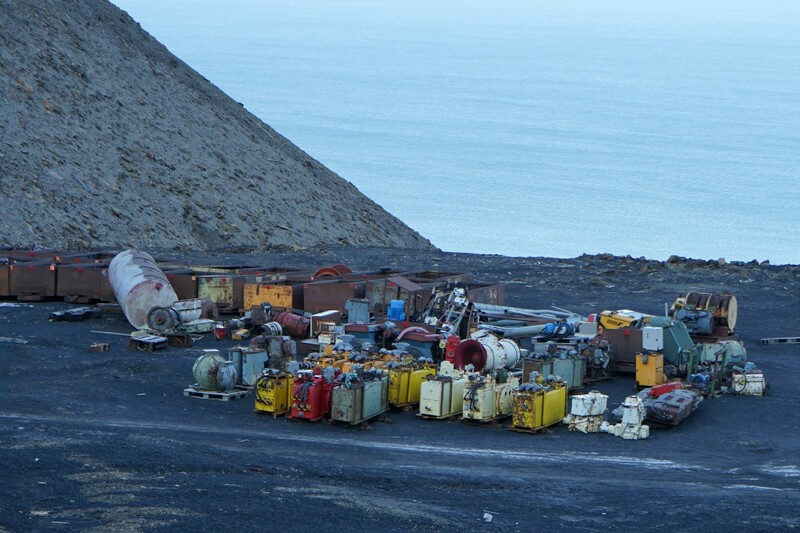 Mining in the Russian settlement of Pyramiden stopped in 1998. About 100,000 tons of coal is annually produced at Mine 7 in Longyearbyen, while the mine in Barentsburg produces about 140,000 tons. The two mines supplies the coal power plants providing heat and electricity to Longyearbyen and Barentsburg. Also, coal is exported to Europe from Svalbard.